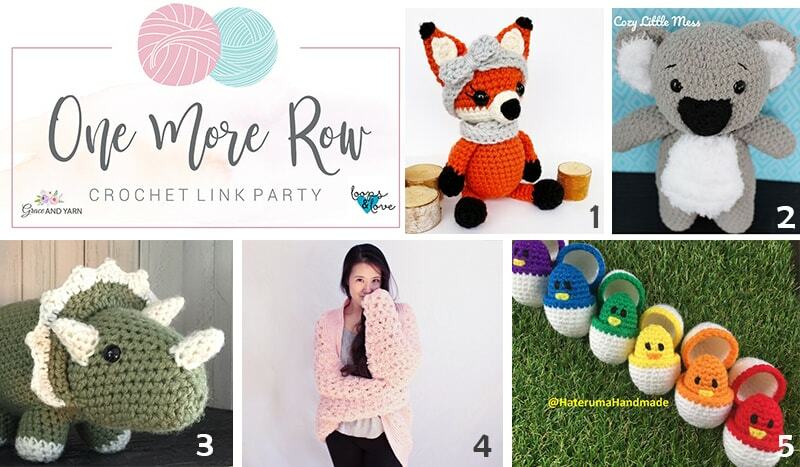 Welcome to 'One More Row' Crochet Link Party #3! I am so excited with each round of patterns, so much creativity! Thank you to everyone who clicked, shared and participated in our last party! 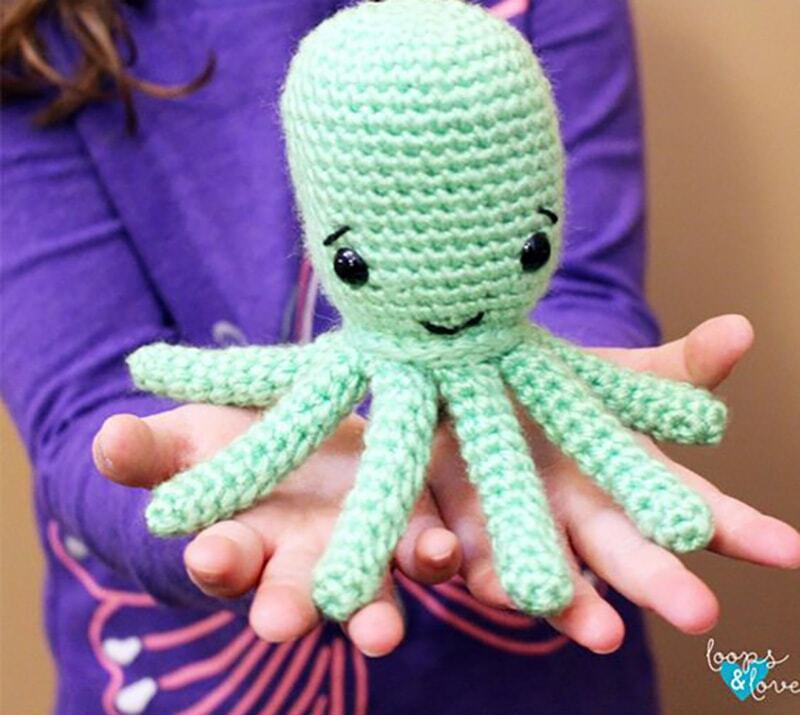 If you've visited here before you know my love for amigurumi! 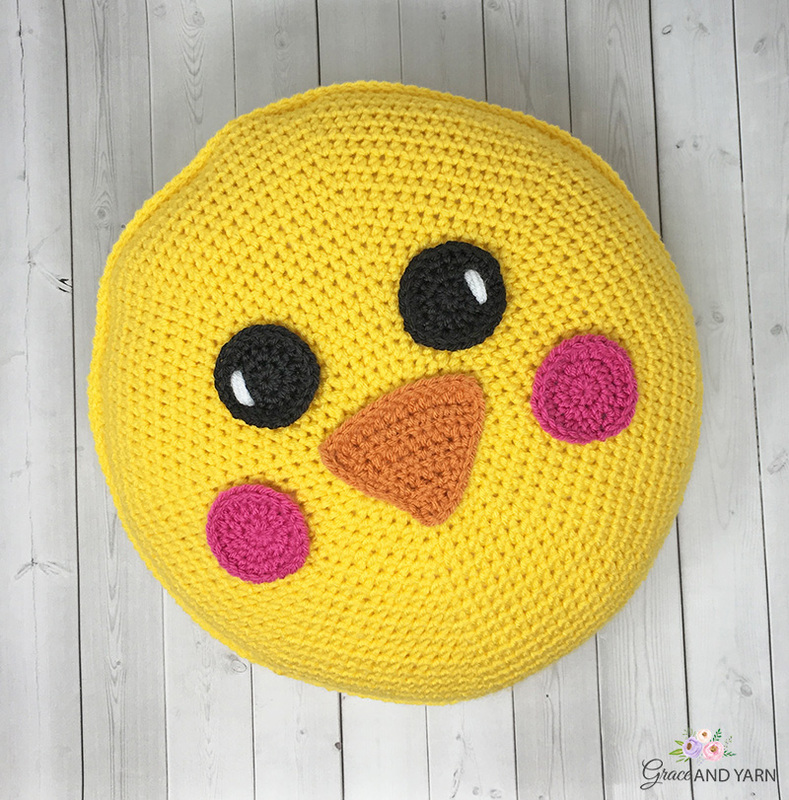 This group of patterns has plenty of great amigurumi patterns, a cute little fox, koala, triceratops and color matching eggs! Also included is a beautiful pattern for soft and luxurious sweater! Below is the round up of the Top 5 most clicked patterns from Party #2! Be sure to check them out by clicking the name of each pattern in the list below!